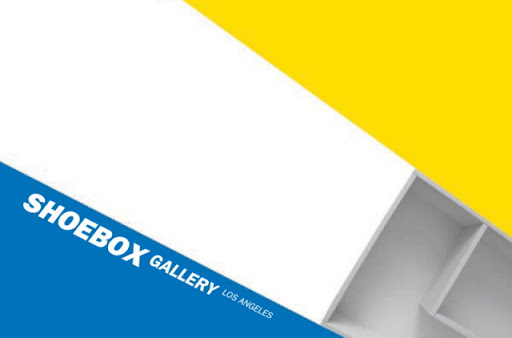 ShoeboxLA is pleased to present Los Angeles artist Kim Tucker. Tucker's Unquiet Slumber is a sculptural expedition into the wild and woolly world of the unconscious. Hidden desires, complications, filtered memories and primal impulses mix together in the bold world of the inner mind. 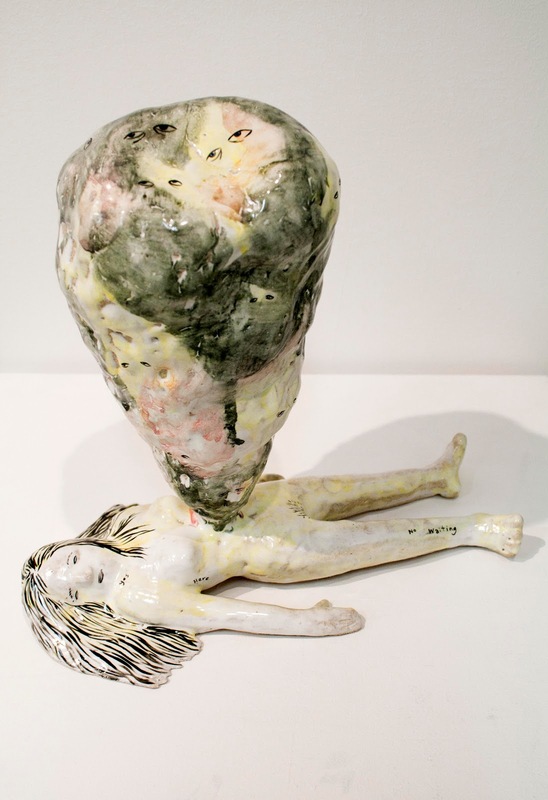 Within the exhibition, a central female figure represents the human experience as all and nothing. She is the imperfect Eden where impulses prevail and thoughts run freely. The surrounding figures are manifestations of her unfettered mind, primal creatures, pitiful ghosts and human dummies. Unquiet Slumber is a challenge to the rules and boundaries of the conscious world; it is simply a place where the mind can freely experience impulse and wild abandon.